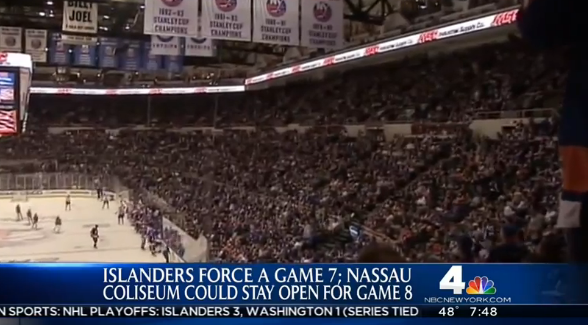 There’s a seed of doubt in NBC’s headline there, “Nassau COULD stay open for game 8.” So I guess it’s yet to be decided if the elusive game 8 would take place in Uniondale or Brooklyn? If anyone with knowledge on the situation wants to get back to me on that please do, I’m concerned. I was under the impression the first real NHL game to be played in Kings County wouldnt take place ’til October but this is game 8 were talkin here, throw everything out cuz everyone knows anything can happen in a game 8. We’re talking about the rarest occurrence in sports, a game 8. 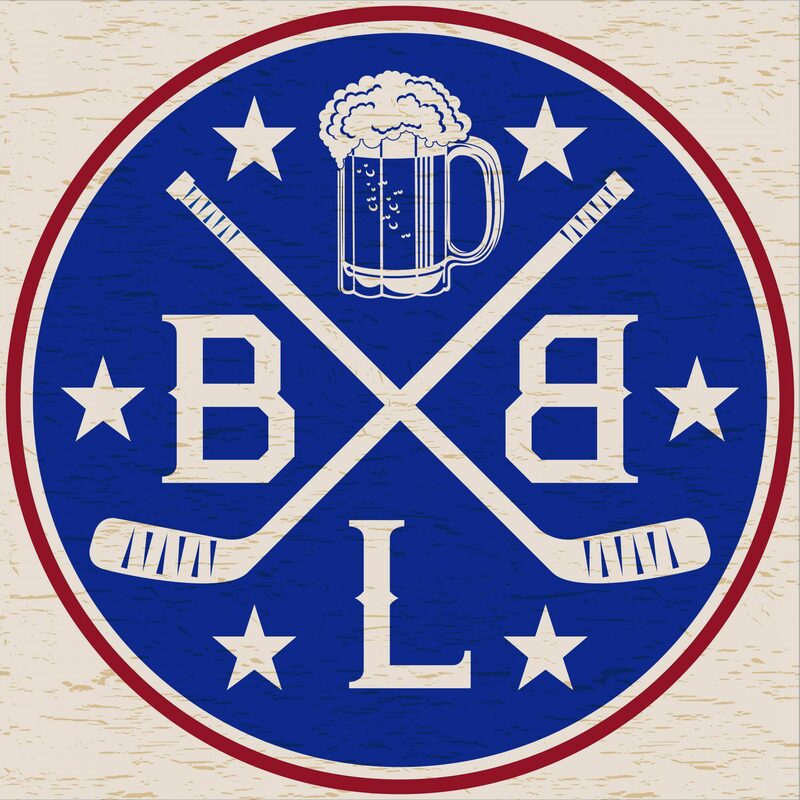 Calm your nerves today Isle fans, you may have the opportunity to tear the old barn down yourself should you force an 8th game tonight down in DC. Way to fact check NBC, keep up the effort. Also I legit hope this game tonight goes 14 overtimes and they’re still playin at like 10am tomorrow.